Full Color Stickers/Labels Printing 2x3.5"
Our 2x3.5" customized labels are designed professionally to be used in a wide variety such as 4x6" retail labels printing, 2x4" inventory labels printing, or 3x7" warehouse labels printing, and with their bright fluorescent background, they are guaranteed to get your message across. 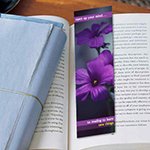 Our indoor magnet printing is another great promotional product that will help your business flourish. 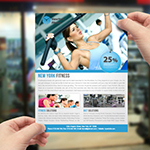 With our full color printing, your stickers & labels will stand-out as a self marketing tool. 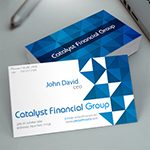 Labels and stickers are the best for any kind of campaigns or promotion of your products. By choosing our low cost sticker/label printing services, you will get exactly what you are looking for. 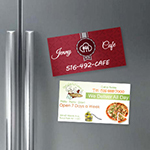 Our professional designs add extra attractiveness to your stickers printing. Our roll stickers/labels printing with your company logo or name would be a great way to promote your business. With custom made stickers & labels you can fill up any surface you may like (indoor or outdoor) and with any types of products you are trying to sell. Try our 2x2" full color restaurant stickers and also our custom 2x2" labels on bottles that can be used to make your homemade bottle of wine stand-out with your name on it, or your stickers can be put on any other types of food products you want to display. The full color printing will be on the front side of the sticker. 70lb Stock is high quality and long lasting paper that gives extra glossy touch to the stickers/labels. 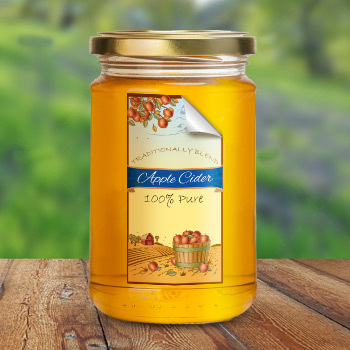 It is easy to peel the label away from its backing sheet a snap for easy labeling. This is a heavy duty stock with "ultimate" shine that features a fade-resistant UV coating that gives more protection. UV coating is applied as separate finishing. Finding a unique way to promote your business is hard to do. With custom made stickers and labels, you will find out that customers will be interested in reading what you are trying to promote with these stickers. There are many different places you can place stickers such as on your car bumper, on signs in your office, on refrigerators, or on the other sticker applications. Placing your sticker or label on the right surface is not hard to do because it can adhere to various types of surfaces including rigid plastics, film, glass, painted metals, cans and much more. We can provide you with the best quality of custom 2x3.5" vinyl stickers and label in Long Island. With professional stickers & labels you can advertise any type of advertisement that interest buyers to contact you about your product. Our full color outdoor stickers and labels can promote any type of campaigns you might be offering or any other types of promotions. This is a great way to spread your message to the people about your product. They are inexpensive to make and will help you make money in the long-run. My bumper stickers look awesome and it gave me lots of business. Thanks a lot! The colors on the labels are vibrant that makes the stickers beautiful. I got the stickers for my warehouse and they were printed great. 4/0 = Full color on front side and the back side will be with peel off paper. 70lb Stock: 70lb Stock is high quality and long lasting paper that gives extra glossy touch to the stickers/labels. It is easy to peeling the label away from its backing sheet a snap for easy labeling. It's "ultimate" shine that features a fade-resistant UV coating that gives more protection.